Social media has changed the way brands reach customers. It has redefined interacting and sharing, provided new ways to use content to promote products and services, and made engagement easier. If that’s not enough, it’s also amplified the voice of the customers. 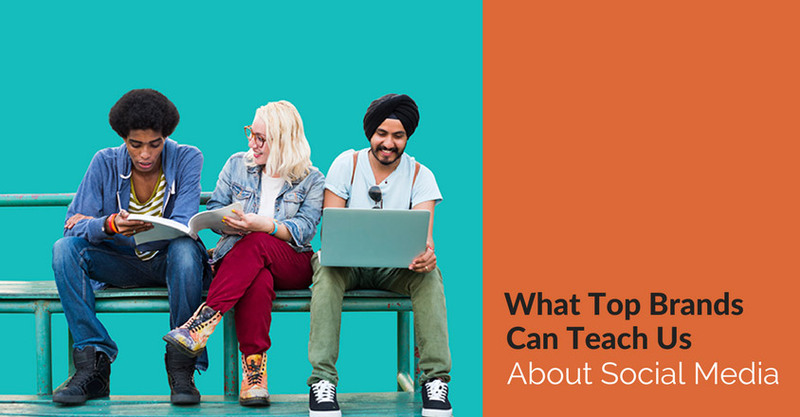 Here’s what three top brands can teach us about social media and viral content. We hear a lot about top digital brands and wonder what sets them apart. It’s not just a lot of luck. It’s not even offering a product or service that no one else sells. Instead, these brands earn this designation through hard work, creativity, and effective strategizing. 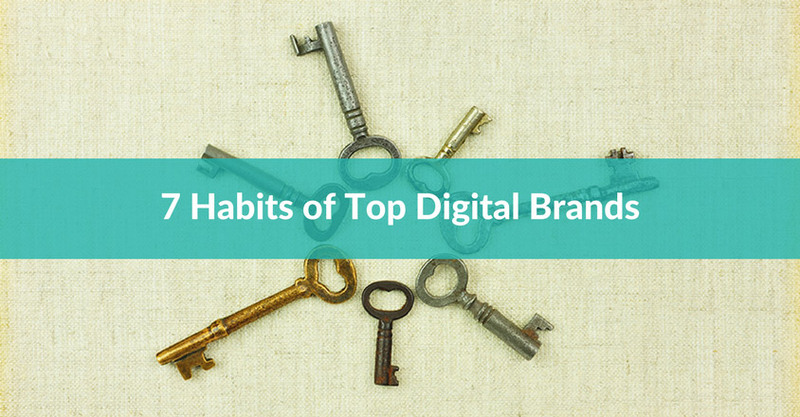 According to digital agency 360i, there are 7 Habits of Highly Digital Brands – and adhering to most, if not all, of these habits can set a brand far ahead of the pack. Recognizing that many consumers have become bored and disillusioned with traditional ads, many businesses are looking to create new types of advertising. Although technology makes it easier than ever to create and post attractive ads online, and many advertising opportunities are fairly inexpensive, consumers less likely to pay attention to them. Therefore traditional ad options just aren’t as attractive as they used to be. 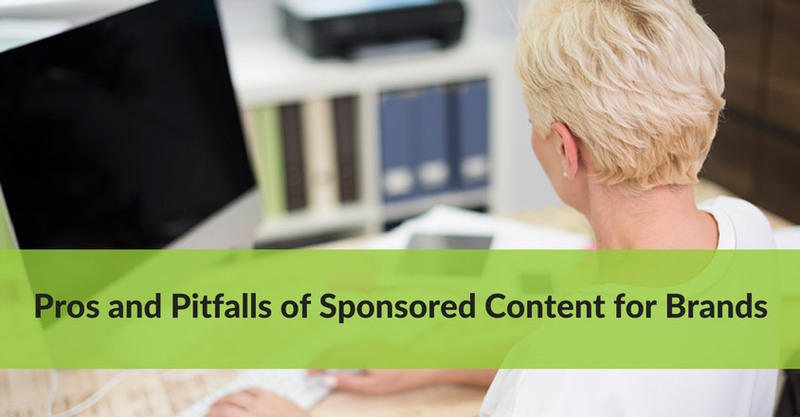 Sponsored content, also called branded content or native advertising, is filling a gap for advertisers. As far as image-driven social sites go, Instagram has proven its value for sharing fresh, creative content. Far from being merely pretty, Instagram provides brands with the chance to engage markets visually, establish an emotional connection, and increase their followers. 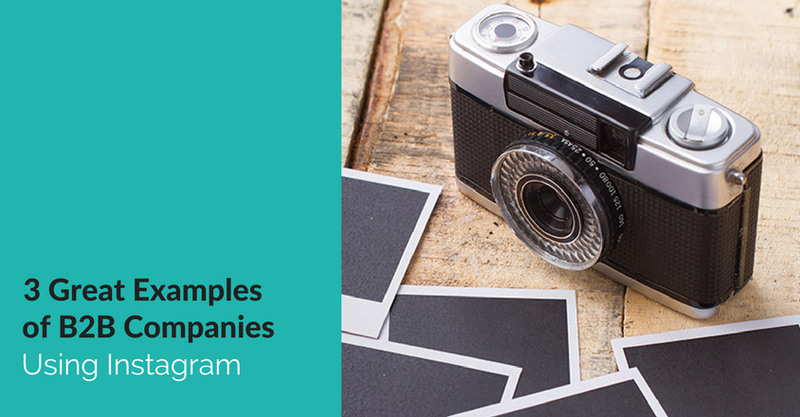 However, B2B brands often overlook Instagram, believing it’s better for fashion, news and travel companies. 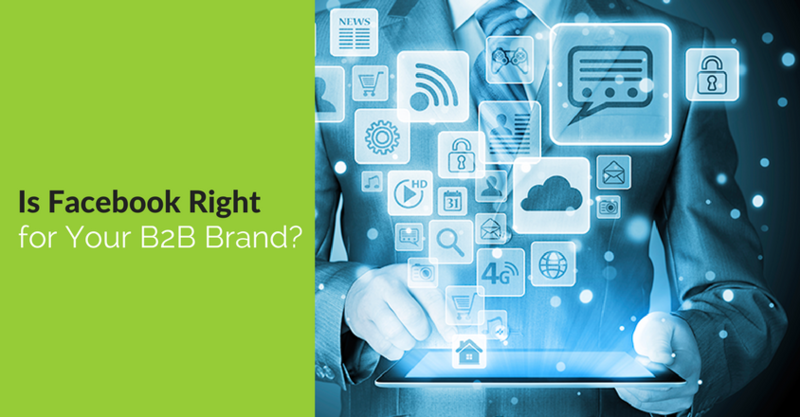 Is Facebook Right for Your B2B Brand? https://crackerjackmarketing.com/wp-content/uploads/2017/02/CJM-Header-Logo-New.png 0 0 Stephanie Schwab https://crackerjackmarketing.com/wp-content/uploads/2017/02/CJM-Header-Logo-New.png Stephanie Schwab2013-03-12 01:37:422018-01-29 06:53:52Is Facebook Right for Your B2B Brand?